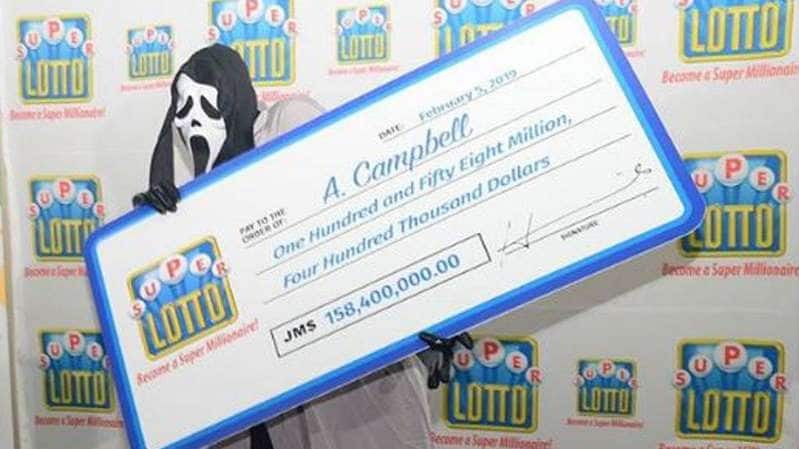 Only identified as A. Campbell, the Jamaican winner posed with his winning at the Spanish Court Hotel in Kingston last week. Not an inch of Campbell was exposed. He was donned in a full coat, long pants and gloves in an effort to completely conceal his identity.